The month of September starts off with a holiday weekend to bid farewell to summer and slowly ushers in hints of fall as the month progresses. With school well under way and new routines beginning to take form, September allows us to enjoy a few last-minute pool parties while building anticipation for trick-or-treating and the winter holidays that follow. If you are stuck between the love of hamburgers on the grill and the allure of pumpkin spice lattes on your way to work, Carlsbad has a mixture of events lined up this month to help ease the transition into fall. For the first time this year, ArtWalk Carlsbad is hosting a two-day event that will showcase over 200 artists and their work. The event is scheduled for September 22nd and 23rd and is a sister event to two other ArtWalk events located in Little Italy and Liberty Station. This year will mark the first year that Carlsbad has hosted the ArtWalk, and the fine arts community is excited to help bridge creative comradeship throughout San Diego county. The experience will feature an immersive opportunity to engage and interact with the artwork while being surrounded by the ambience of the Flower Fields and the ocean. There will be live music, food trucks, and a wine and beer garden so that guests can stay refreshed while perusing the wide variety of fine art pieces. 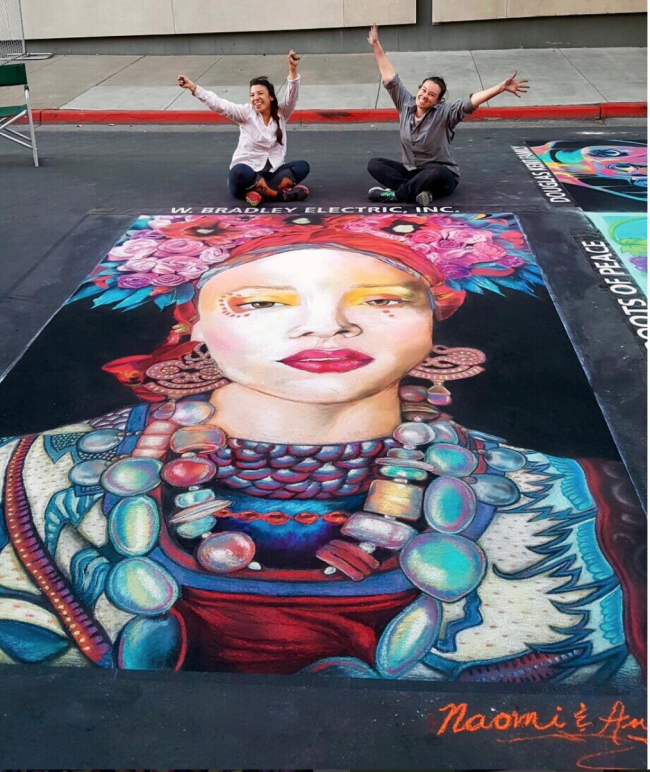 The event will gather 50 chalk artists to create showpieces in real time. The asphalt art will be a unique centerpiece for the Carlsbad event each year. Grab your chance to own a piece of original art and get your tickets today. The coastline is one of Carlsbad’s most prized landmarks and keeping it clean is the responsibility of both residents and visitors alike. 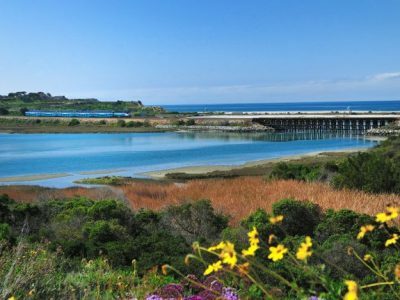 This month, the city of Carlsbad is joining I Love A Clean San Diego (ILACSD) for their Coastal Cleanup Day. Thousands of volunteers will gather to cleanup multiple coastal and inland locations throughout the county. The event is touted as the county’s largest volunteer cleanup event of the year and Carlsbad will benefit from volunteer efforts on both the coastline and in the village. If you’re looking to do good while being outdoors, go online and sign up to help beautify the city. All ages and abilities are welcome to participate, and supplies will be provided. Sign up here. 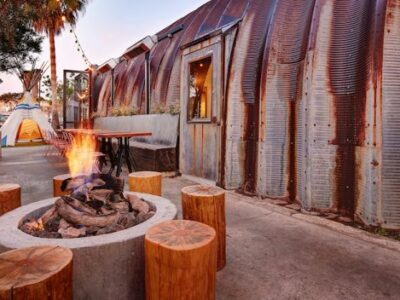 The ‘Taste of’ events are some of San Diego’s best opportunities to explore a new neighborhood while trying out all of the different restaurants within. Starting this month, guests can reserve their place in next month’s event by purchasing tickets online. For $30, guests will have access to over 30 restaurants and 10 different breweries and wineries. Each vendor features a ‘taste’ from their menu. The event allows ticket holders to visit each of the featured restaurants and bars at their own pace with a map of vendors to guide participants throughout the city. Be sure to reserve your tickets now and follow Carlsbad Village online to receive updates about the event from now through October. Say goodbye to summer and hello to fall with these events this September. Keep an eye on the blog for more to come in October; Oktoberfest and Halloween are just around the corner!